What Is An Israel Toll Free Number? 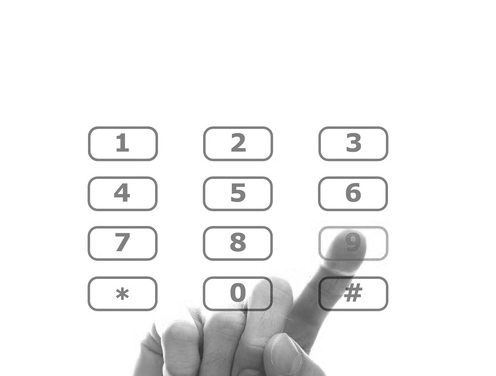 Companies that rely on calls from customers can take advantage of toll free numbers in Isreal. Being a national number your company can be based anywhere and not be penalised by having a local number to an area. People calling an Israel freephone number will essentially get a free call (depending on their provider), allowing for you to add a reason for these people to call your company over others. How Do I get An Israel Toll Free Number? We like to make it nice and simple at internationaltollfree.co.uk. 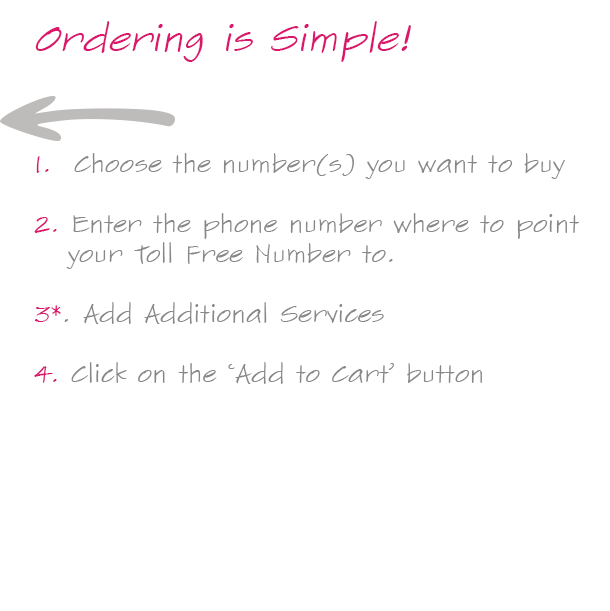 We give you and easy to use order wizard (above). You simply choose the number you require, add on any features that you like and complete the cart. All we need from you in the process is your contact details, and payment details. Once we have these we will be able to create you an account, and setup your number. Some countries take longer than others to setup, but if you have any questions just call us on a number from the top of the page. Israel toll free numbers are that easy to order.